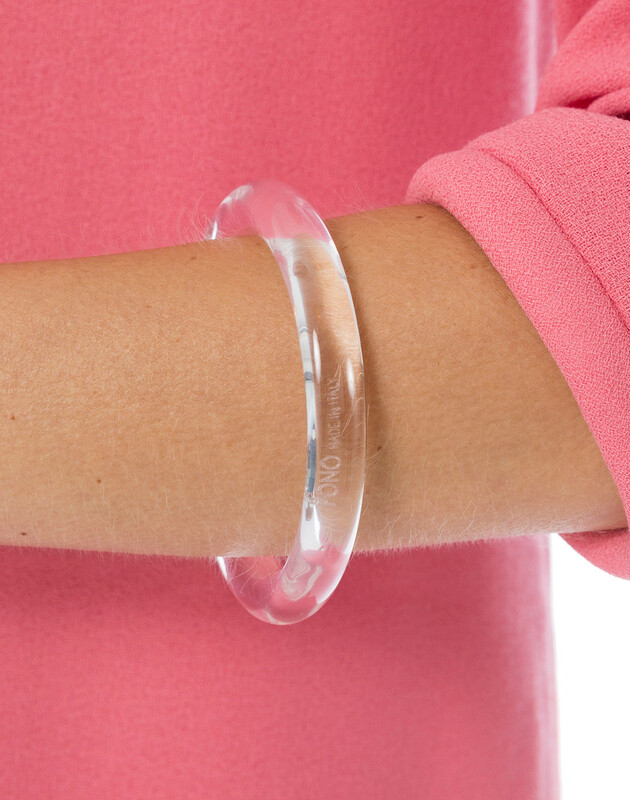 Both brilliant and simple, this clear bangle from Joan Goodman's Pono collection beautifully captures a spectrum of colors when paired with other jewelry, and shines elegantly when worn alone. 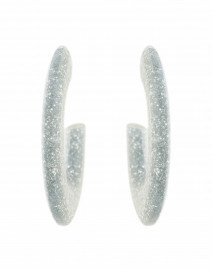 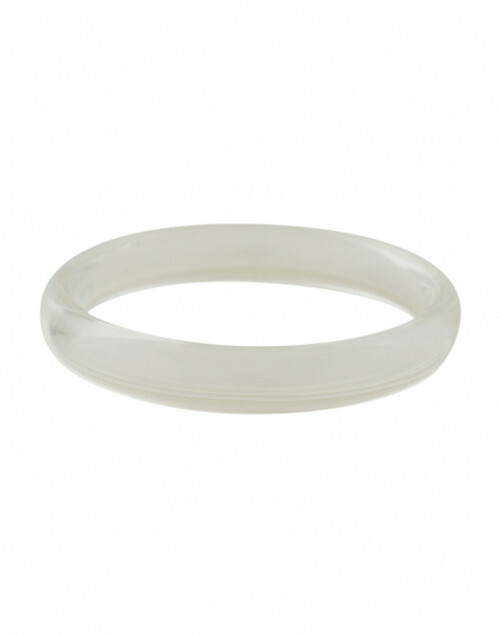 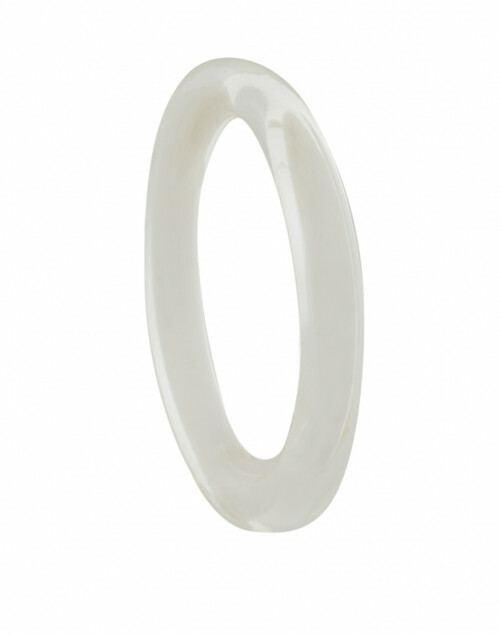 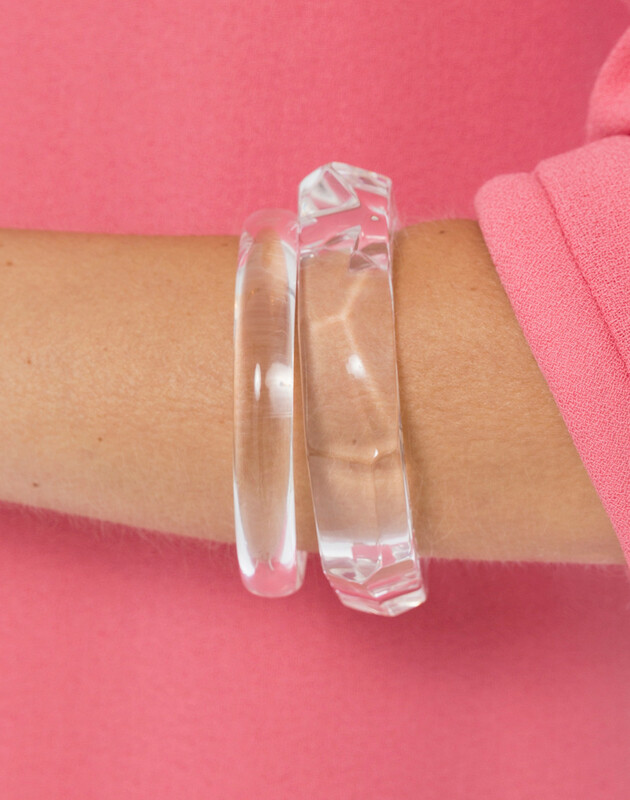 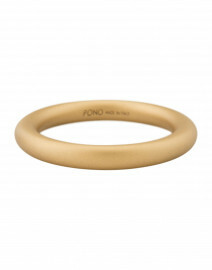 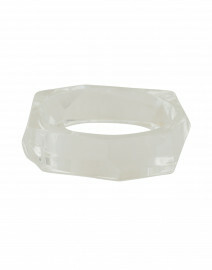 Made from shiny clear Italian resin, this bangle is timeless and modern. 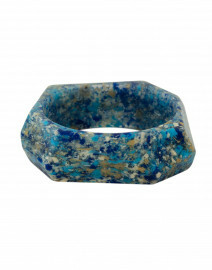 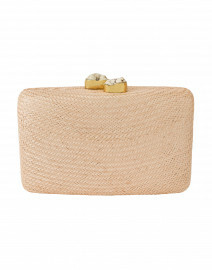 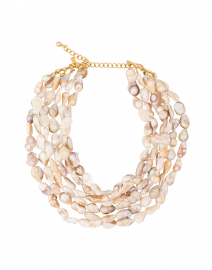 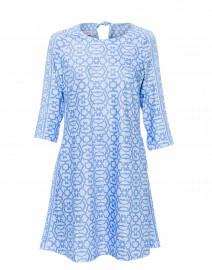 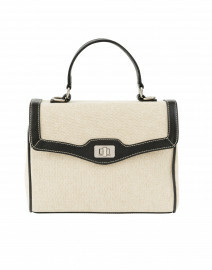 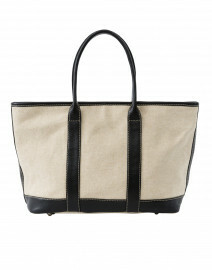 Wear with bright colors and patterns to complete a fresh and modern look.